Well, there is a ban intended to take effect in 2020, but the situation is actually a little more complicated than that. The French government promised a total ban of all neonicotinoids in France, which goes further than the earlier EU restrictions to the use of 3 neonicotinoids and Fipronil. As stated, the total ban on neonicotinoids will not take effect in France until 2020. 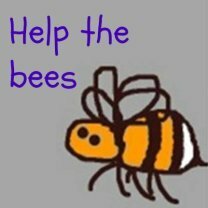 Meanwhile, the EU, and by default, France, has recently approved 3 more next generation neonicotinoids, and no doubt more will follow. The earlier restrictions to some neonics will have no regulatory impact on the new poisons. For one thing, the manufacturers have ensured this by categorizing them differently, even though they are systemic insecticides which create a toxic plant, just as neonics do. Unfortunately, as part of the review of some of the available neonics, the EU did not then amend regulatory standards to reflect the issues raised within the reports, such as inadequate regulatory tests. 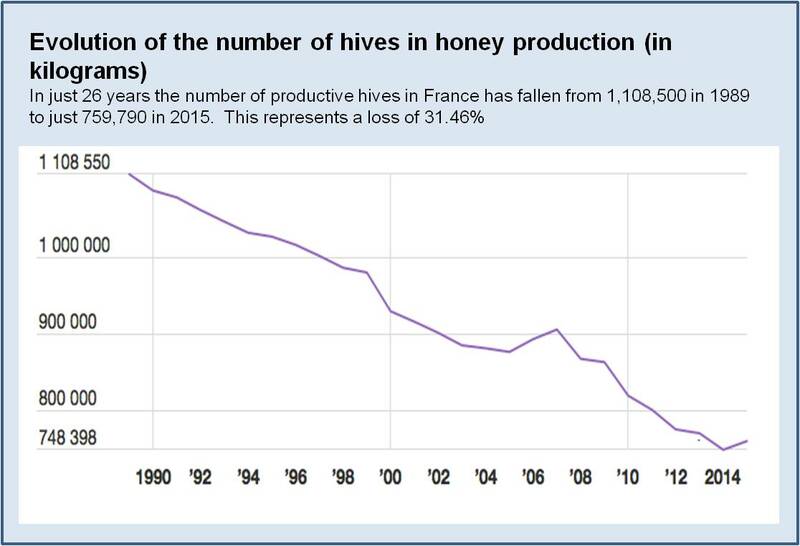 Meanwhile, France is and has lost many bees and colonies. According to figures from the French Ministry of Agriculture, in just 26 years, the number of French beehives in production has crashed from 1,108,550 in 1989 to just 759,790 in 2015 - a loss of 31.46%. "The situation of bees and beekeeping is a matter of grave concern," says Henri Clément, the spokesman of UNAF, the National Union of French beekeeping. 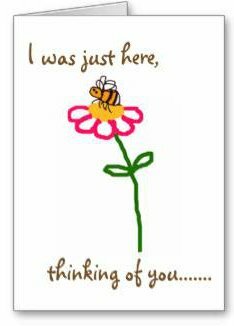 "We have huge mortality rates among our bee colonies: we have gone from 5% of colony deaths per year, to more than 30% annually. How could any other agricultural sector possibly accept the loss of 30% of its livestock annually?" Of course, the decline in colony numbers has had an impact on honey production. 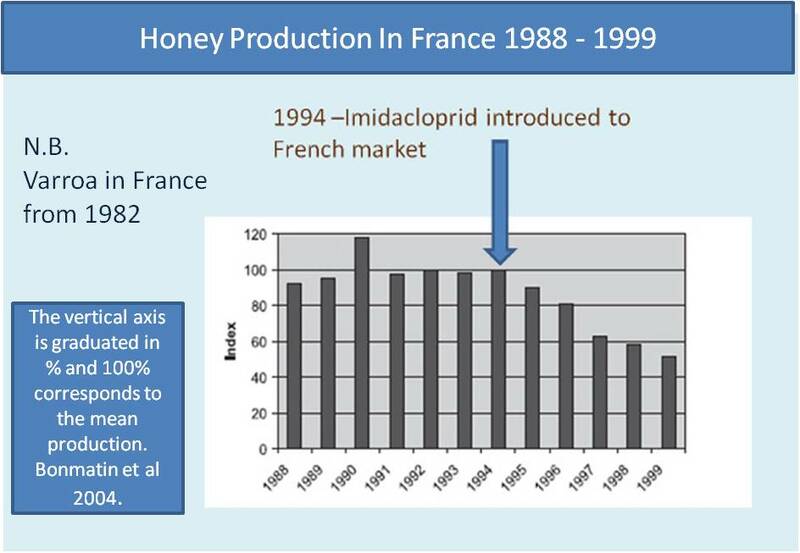 The chart below provides a visual graphic of honey production levels since neonics were introduced in 1994, upto 1999. However, more recent figures are now available, which tell us more about the decrease in honey production. In 1989, honey production exceeded 20,000 kgs. In 2014, it fell below 10,000 kgs, thus production halved in just 15 years. 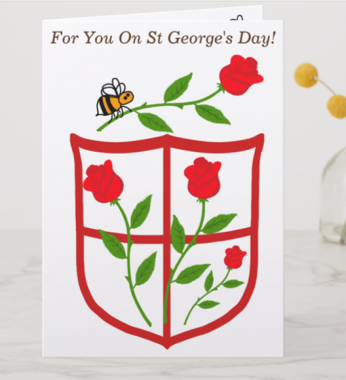 So yes, the fact that beekeepers will have to wait until 2020 for the complete ban on neonics, and the fact that other ghastly toxins are already on their way to replace them, will provide little comfort. .....and they do it with full co-operation from governments. I wouldn’t be surprised if we have a similar meaningless gesture ban on neonics from the EU in due course - i.e. a total ban on neonics, but not the newly approved poisons. For this reason, our actions need to focus on regulatory reform, and factual, independent information about ‘pest level infestations’ for farmers.